Encore Event Group is excited, because the weather has started to get nice! It’s that time of the year again when we start hosting events. Our main goal is to save you time & money by offering bundled solutions. 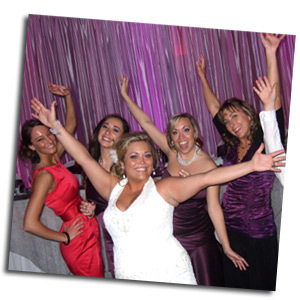 If you look around our site, you will notice that we do more than provide Michigan photo booth rentals. If you decided to add lighting design to your package, we waive the technician fee at a reduced per fixture quote. If you would like to package together your disc jockey with a color changing photo booth, then you get instant discounts. Also since you are going through the same company, you can relax knowing all your details are in great hands. We have limited availability for popular dates. Please find your event’s date over on the right. You can reach our friendly staff anytime by calling 877.643.8368 to find out how Encore will make your great event even better!